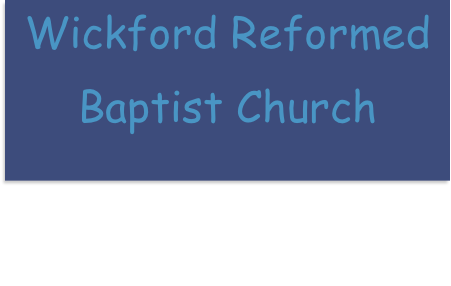 We are a small Baptist Church, founded in October 1978 by Rev. John Eaton, who served as minister until February 1992. Pastor Alan Macgregor was called and continued the work until April 2008. Mr Edward Cordle was called as pastor February 2009, and installed in Jun. 2009. The church is fully independent, although we have fellowship with like-minded churches in the area. 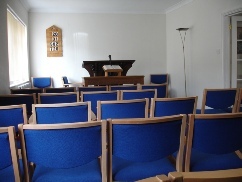 We hold to a traditional Evangelical, Reformed Protestant position, and use only the Authorised Version of the Bible for public reading and preaching. When singing God’s praises we use “Grace Hymns”.